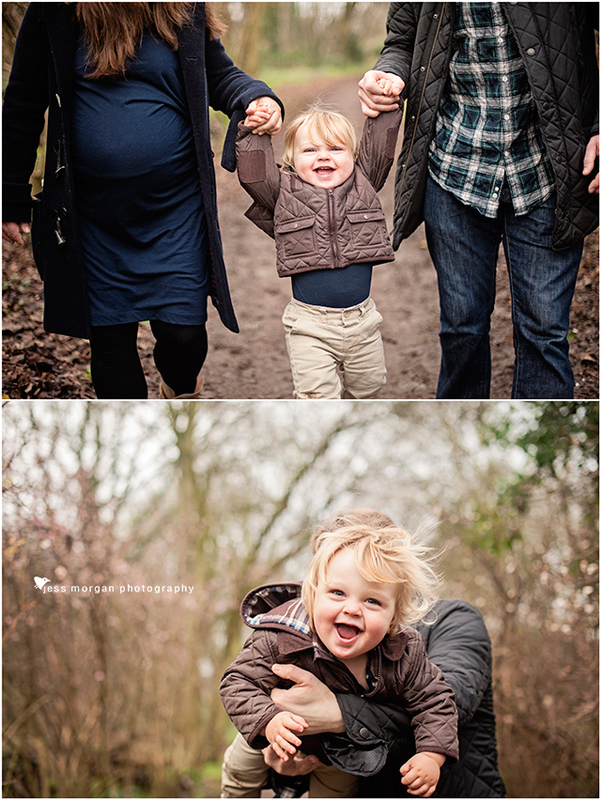 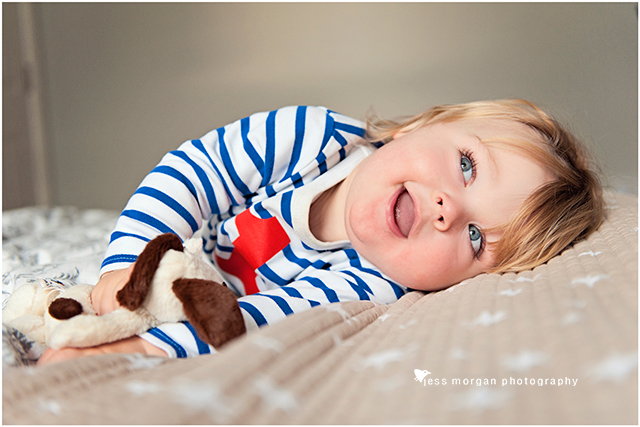 What a treat and honour to document the first year of this little man's life. 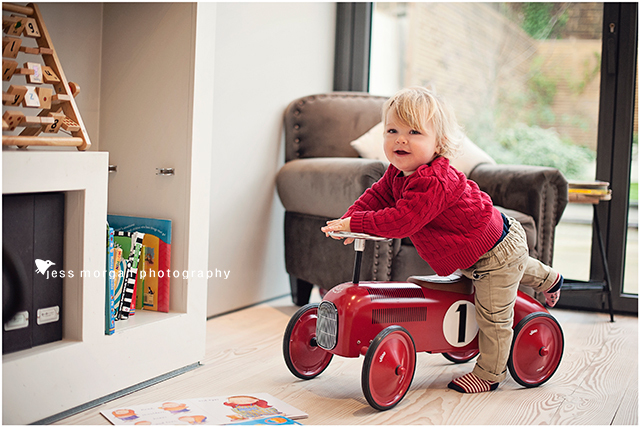 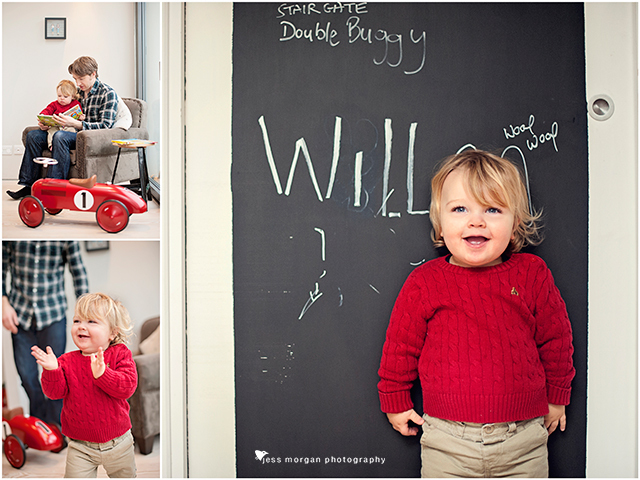 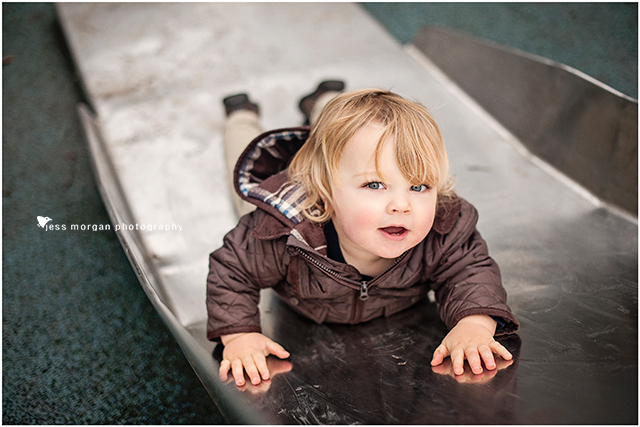 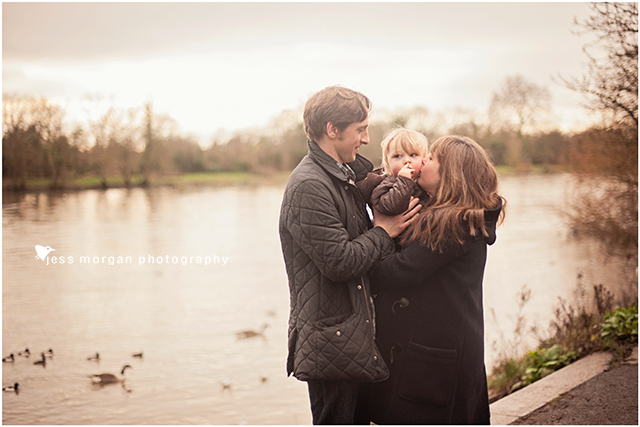 You can take a peep at his newborn session here (awww) and his session at 7 months old here. 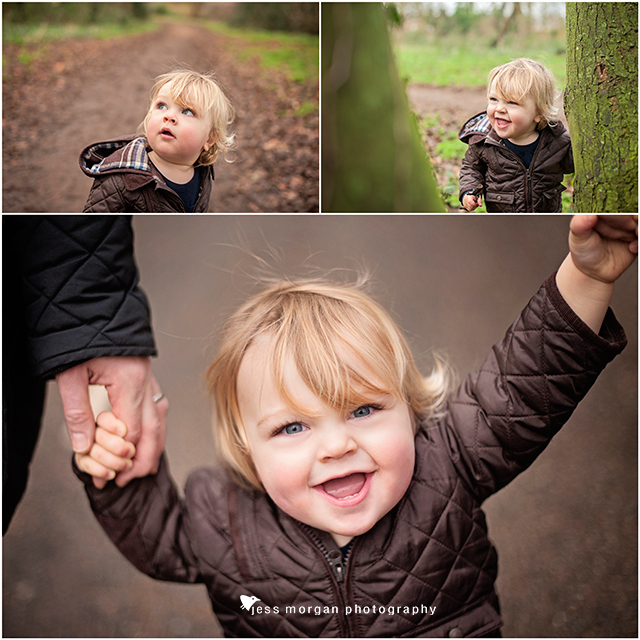 How he has changed! 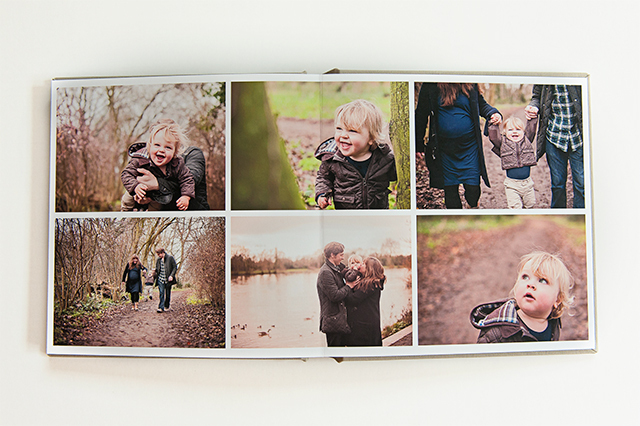 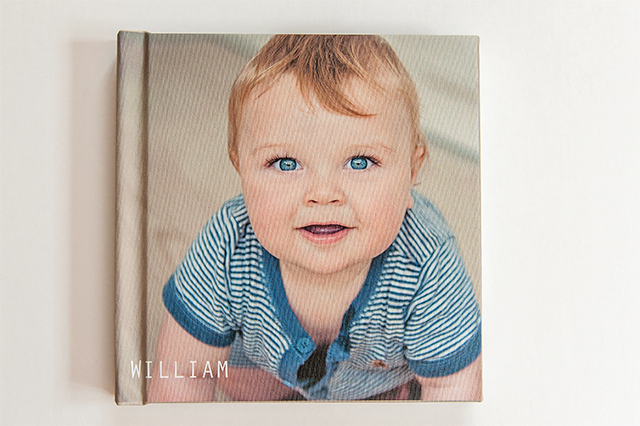 The photographs from Will's "Welcome to the World" sessions are all now printed in his very own fine art album so that he can enjoy them when he is a big boy! 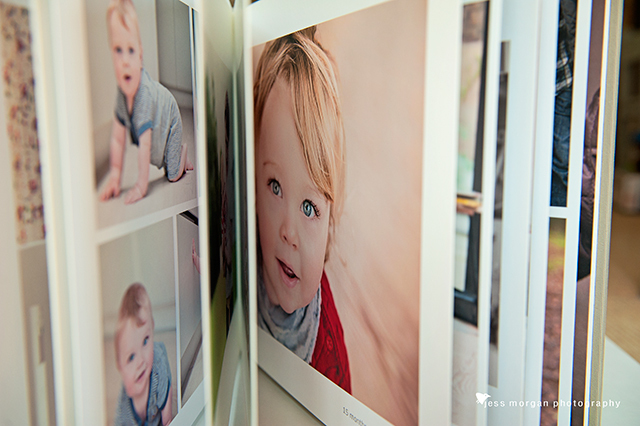 For more information on my Fine Art Albums click here.